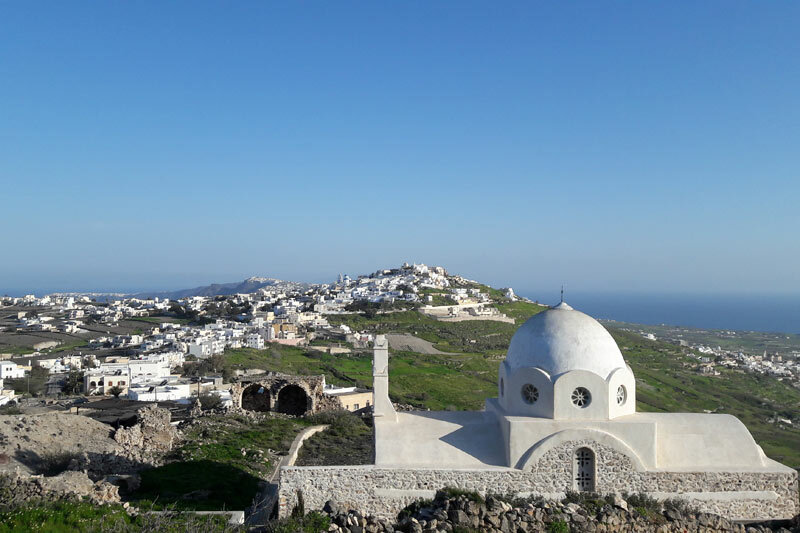 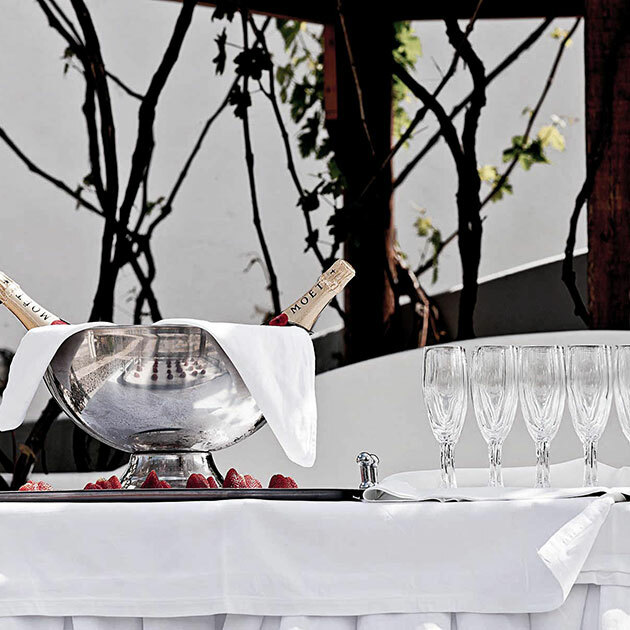 The Panorama Hall is located on the upper level of Pyrgos Restaurant in Santorini and has a capacity of 30 to 60 people. 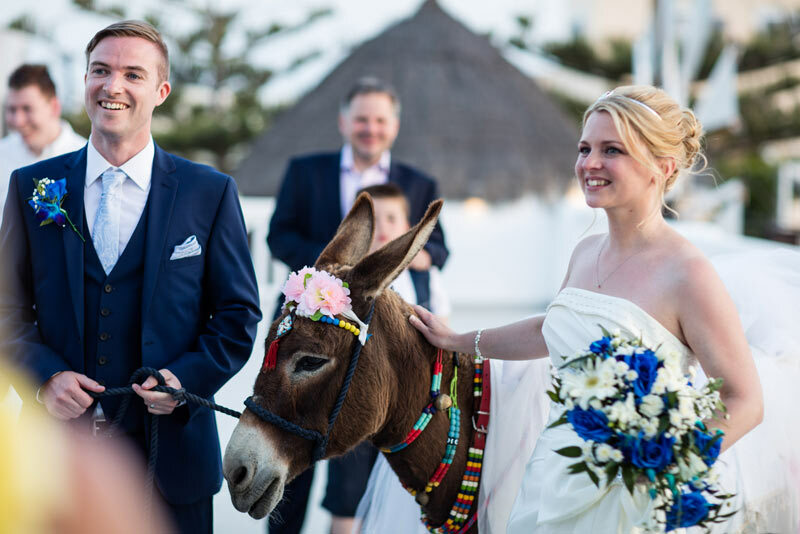 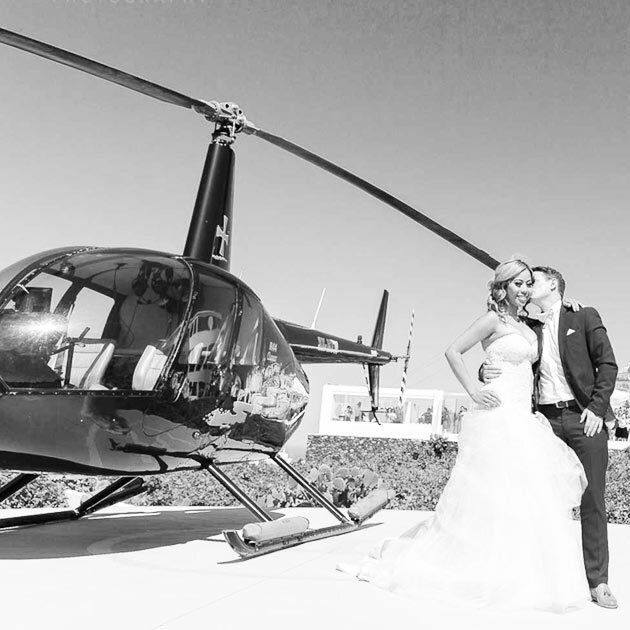 Painted in white with minimal décor and spectacular views of the island of Santorini, it is the ideal hall for small events, wedding ceremonies and receptions, as well as for those looking for a private room with amazing views of Santorini. 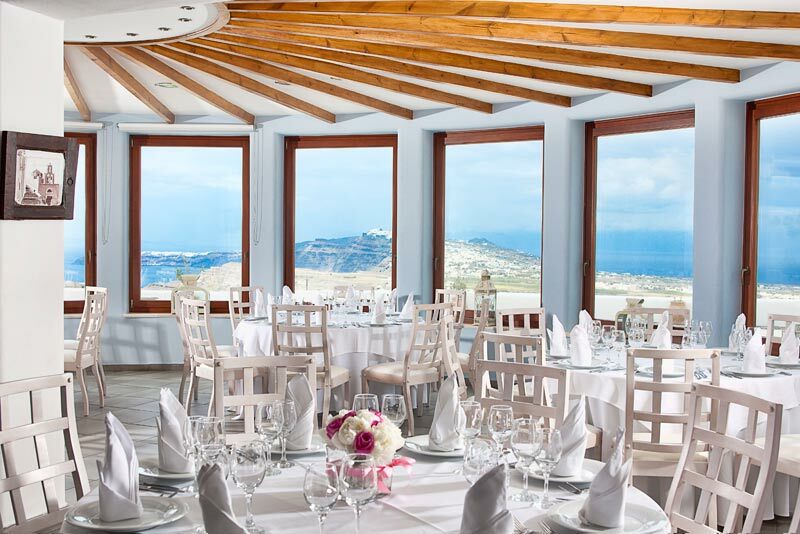 Panorama Hall can be set for the needs of a small conference and it features a private terrace with views across the island of Santorini.